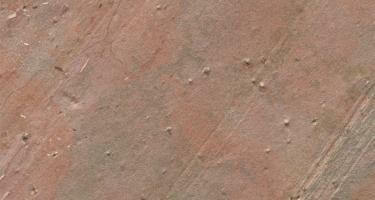 Quarried from Quality Marble, Red Slate is an expensive and rare stone used for interior and exterior applications. 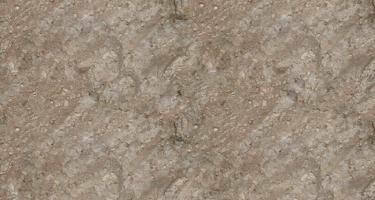 It is available in the natural cleft, honed and cascade finishes. Superior performance, unique color tone, and rich textured are synonymous to red slate. This slab is best suitable for exterior paving, interior flooring, stair treads, fireplace surrounds, slate wall cladding including slate wall shingles, countertops, and roofing.